We’ve got everything you need to throw an epic party with live entertainment, food & drink specials! 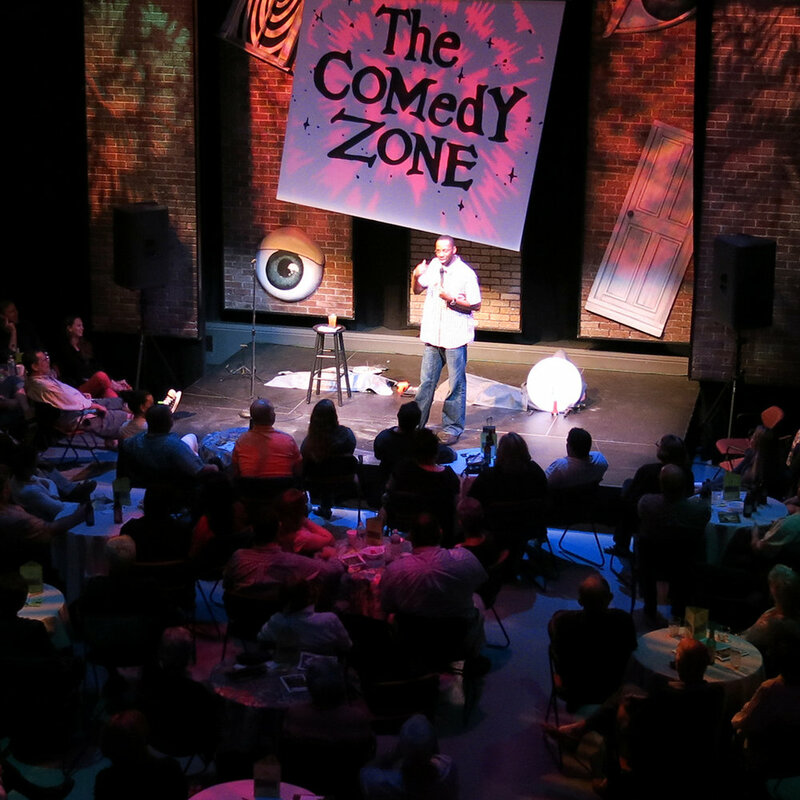 Riverside Theatre is the perfect gathering place for friends and family to celebrate with our 'Howl at the Moon' music, dance and sing-along party shows, or with our 'Comedy Zone' stand-up comedians. 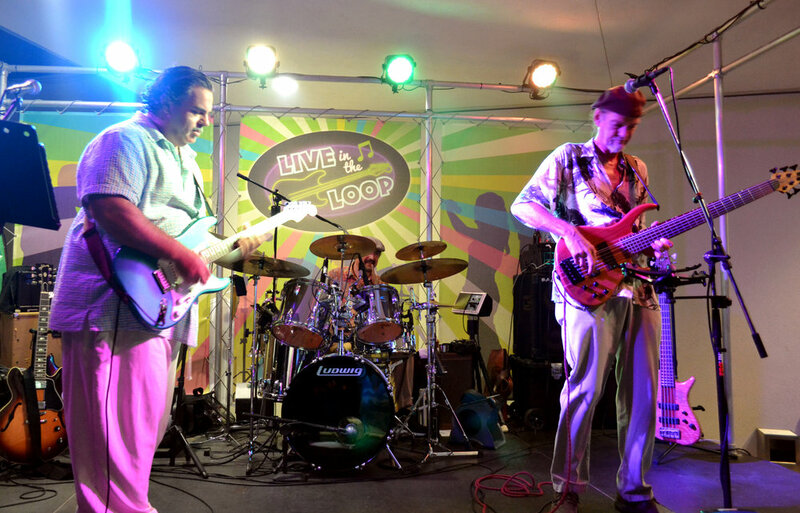 Plus there’s always a live music pre-party at our outdoor “Live in the Loop” bar and grill before the shows. 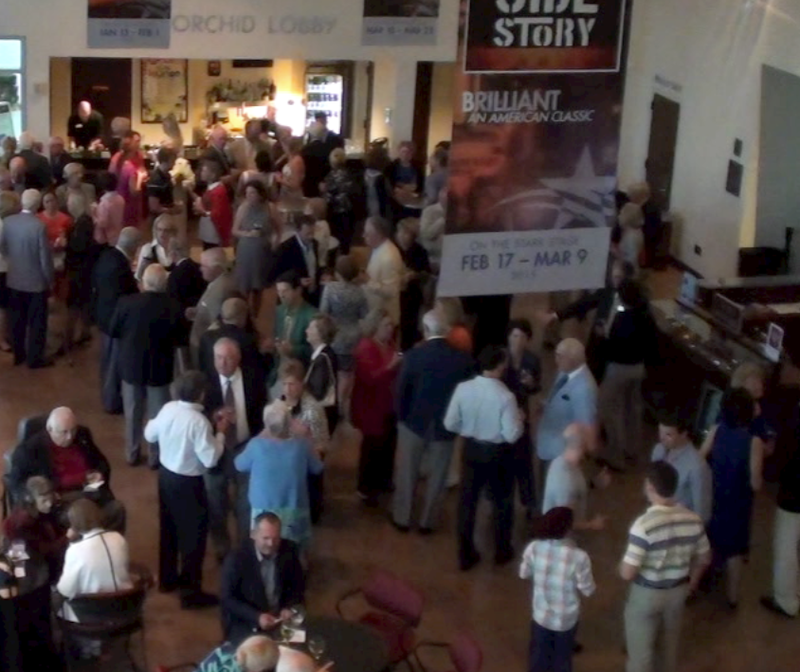 To book a group party at Riverside Theatre, call guest services at 772-231-6990. We will make your special event memorable! Birthdays, Bachelor/ette and Office Parties, Anniversaries, any Special Occasion! Comfortable seating on high tops in a private balcony overlooking the stage area, with restroom and self-service bar for up to 10 people (minimum party size of 8 guests required for booking. Ticket price includes sodas, water, beer and wine basket, snack and dessert basket. You may purchase additional items at the Full Bar in the lobby. All guests in the party must be 21 years of age or older. For more information or to book, call 772-231-6990. Planning a holiday party, office party or other type of event?